Home >> News >> Christian meditation: What practices are New Age and what is biblical? Meditation has risen in popularity in the U.S. by threefold since 2012. The custom has been around for thousands of years and is observed in nearly every religion but not many people know which forms of meditation actually come from the Bible. 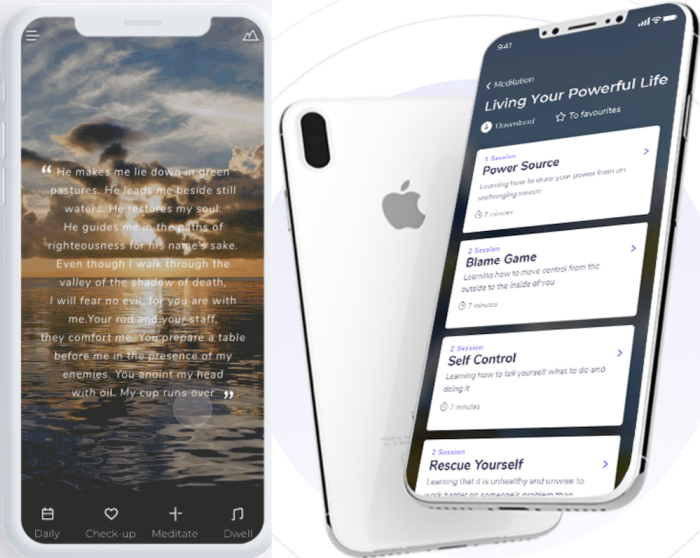 The Christian Post decided to take a closer look at the practice of Christian meditation and some of the latest apps for it, including Soultime and Abide. CP spoke with some of the apps' creators as well as pastors who revealed how important it is for Christ followers to understand meditation while exposing some of the rituals that have nothing to do with Christianity.